-Learn a Spanish Christmas carol: If you´re taking part in the intensive course in the weeks leading up to Christmas, ask your teacher to teach you a Spanish Christmas carol. Singing in a foreign language is a fantastic way to improve your pronunciation and learn new vocabulary, whilst listening to Spanish Christmas carols will help improve your listening skills. Take the time to look up the words you don´t recognise and figure out the meaning of the lyrics. And best of all, impress your friends and family at home with your knowledge of Spanish music! 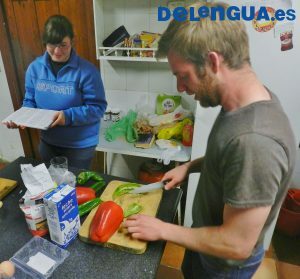 – Write Christmas cards in Spanish: Do you have the post-holiday blues after returning home from your amazing experience learning Spanish in Granada? 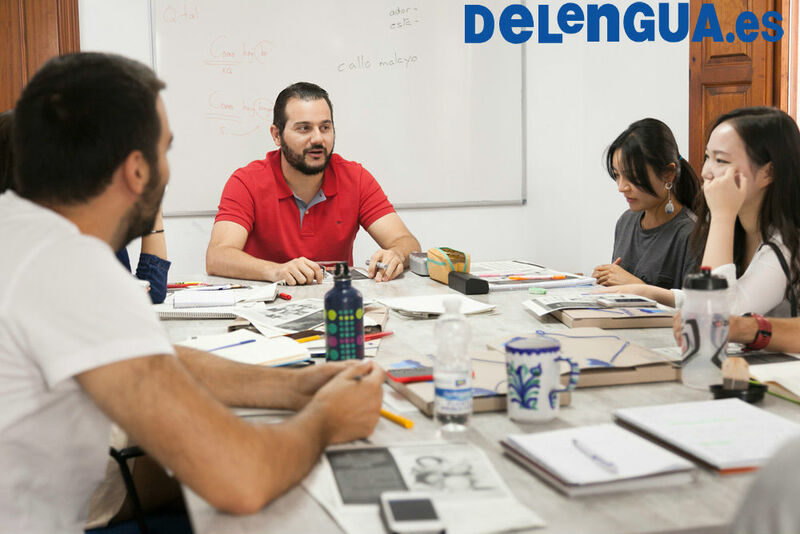 We have the perfect remedy: stay in touch with the teachers and friends you made on your Spanish courses by writing them Christmas cards in Spanish! This is a great way to practise your letter writing skills, and to learn the Spanish Christmas greetings. -Watch your favourite Christmas film dubbed into Spanish : You don´t have to force yourself to study over the Christmas period to keep learning Spanish, and watching a film in Spanish is a great way to relax whilst keeping your ear tuned into the language. If your level is basic, choose a Christmas film that you´ve seen a few times and find a version dubbed in Spanish : that way you´ll know what´s going on and it will be easier to work out the words that you don´t understand. If you´re feeling more adventurous, try to find a Spanish Christmas film. You could even ask your teacher for a recommendation before finishing your course. -Follow a Spanish Christmas tradition: You might be surprised at how differently Christmas is celebrated in Spain. Ask your teacher to tell you about some Spanish traditions and try celebrating them at home. You could try cooking a Spanish Christmas dish or even celebrate according to the Spanish calendar…which might mean waiting until 6th January to open your presents! This might not do much to improve your language skills, but will increase your understanding of Spanish culture. We wish you all a merry Christmas and look forward to welcoming you to our school in the new year! In the meantime, be sure to follow us on facebook or take a look at our website.